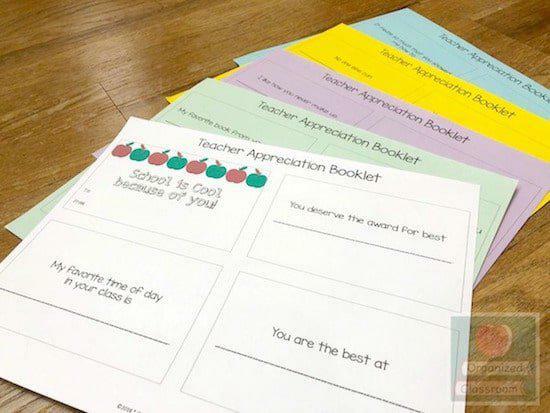 Be ready for Teacher Appreciation any day of the year! This set includes 1 cover and 19 fillable booklet appreciation slips! "FUN and creative! THe kids will enjoy this." "Fun! Thank you for sharing this!"